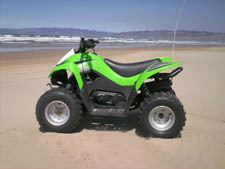 Welcome To BJ's ATV Rentals! 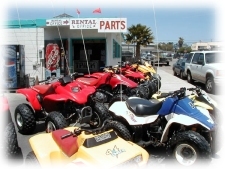 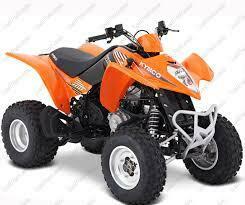 BJ's ATV Rentals Inc, is a large shop in the town of Grover Beach, founded by John "BJ" Aitkens. 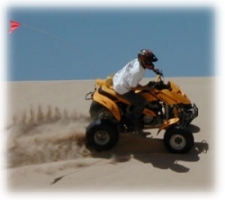 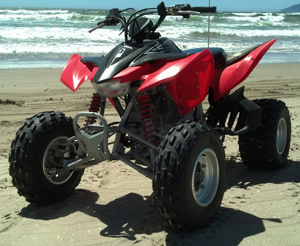 Besides renting ATV's for dune riding on the Oceano Dunes, we carry everything you might need for a good day riding in the sand. 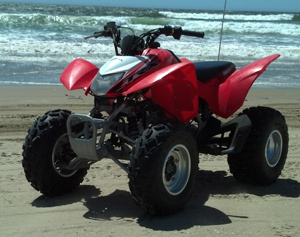 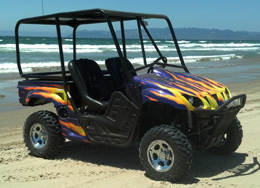 We are the number one ATV rental company at Pismo Beach since 1982! 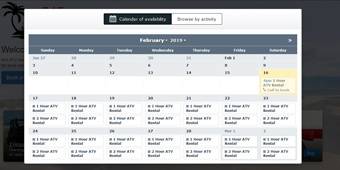 Use our convenient reservation calendar to pick your favorite time to ride. 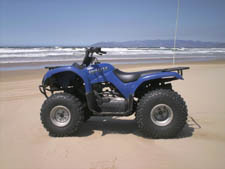 Check out our fleet of ATV's. 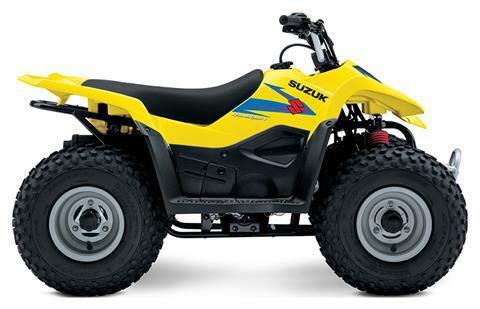 We have something for everyone from kids to adults and families. 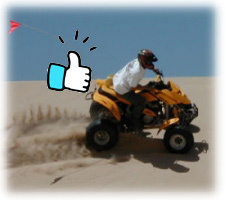 Everyone can enjoy the dunes. 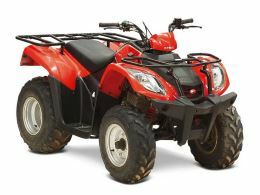 Our customers safety is most important to us. 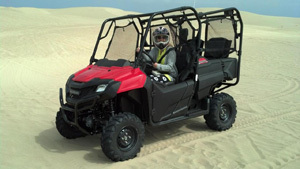 Following the rules will keep you safe and keep our equipment in good condition.